You don't have to look any further for great IT jobs. For we present before you this Java Developer job in the beautiful city of Coimbatore. Looking for IT jobs? 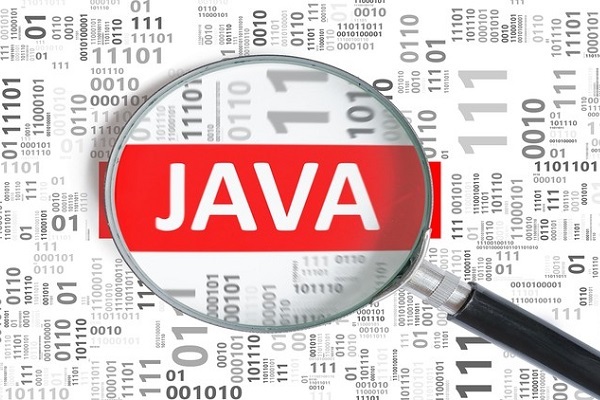 Here is your chance to be a Java Developer. IT Jobs never go out of demand. Everyday we find hundreds of people searching for good IT jobs. That is why today we bring to you this brilliant job from the city of Coimbatore. Mass Three Shop Private Limited works with the aim to provide customers with good quality products at an affordably low price. 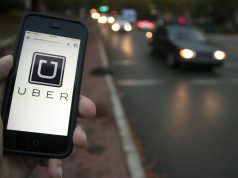 They want to get more involved with their customers by understanding their needs, maintaining the market standards and giving the customer the best experience ever. With a start-up work culture, Mass Three Shop Private Limited is a good place to work in and establish yourself for a serious job. Mass Three Shop Private Limited is looking for B.Sc., B.Tech/B.E., BCA graduate who can design and develop high-volume applications. Ability to write testable, designed, efficient codes is a must. If selected, you will be expected to produce and prepare releases of software components. The selection process will depend on your AMCAT score followed by a technical round and ultimately and HR round of interview. If you are interested in the position, then you can apply for it or read more about it here. 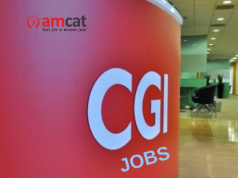 In case this job does not work for you, then you can look for more IT jobs on our AMCAT jobs portal. Or still better, if you have a particular city in mind then you can search for jobs according to that, say jobs in Mumbai or jobs in Bangalore. In the case of any doubts or queries, you can drop in a text in the comments section below. We will do our best to resolve your issues and answer your doubts.